The day started early again. About 06:30 am, I guess. The queue was rather short and only regulars made an appearance. I suppose more would have arrived later in the day. 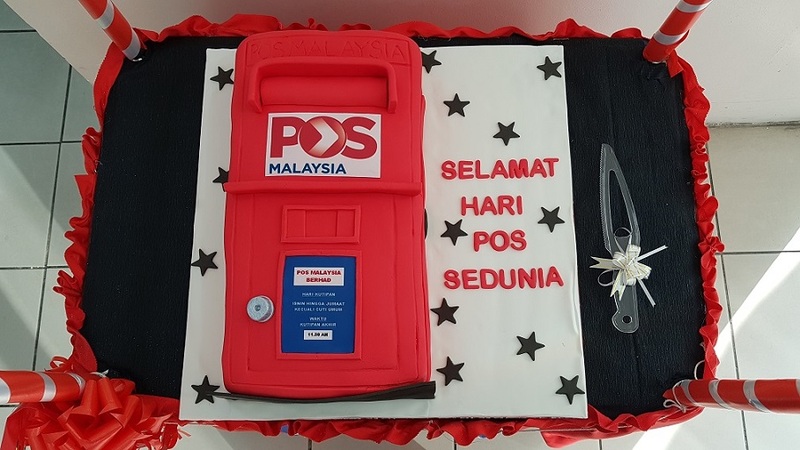 As per previous years, there was an observation of the World Post Day with a simple ceremony at the main area outside of the General Post Office. I must say this year’s cake really took the icing! It was too good to be eaten! As we waited for the artist to arrive, the cakes were distributed. There were more than enough to go around. Those who ate said it was delicious! That probably gave more energy to complete the covers! Datuk Dr Mohd Noor Awang (NON) arrived slightly after 09:00 am. At first, there was a limit to 5 items per person. 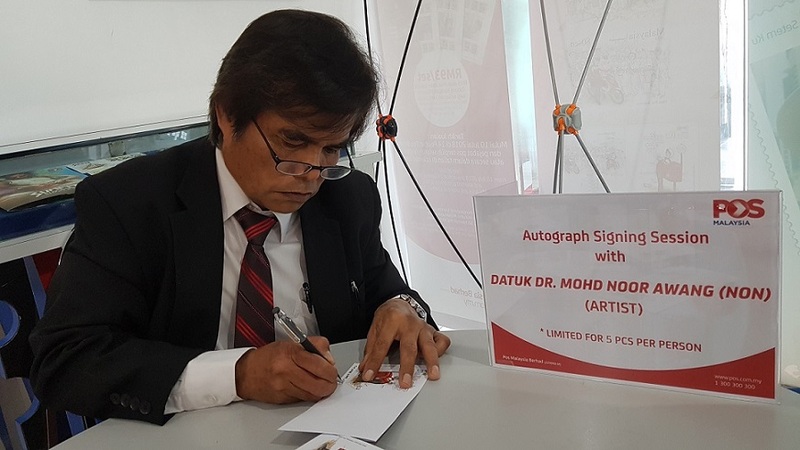 He waived it off as Dr Non (as he autographs his name) would be there to autograph as many as required. There was also a guess the weight of the package contest in the foyer. I hope you tried your luck! Next stop! KLCC Post Office! Being the earliest to arrive to cancelled the FDCs have its drawbacks as it took a while for the PO to find the cancellation. The ink pad was dark blue and I decided to stick to black ink. Why KLCC? Check out the 80 sen stamp and RM 3 MS.
Next stop was Kampung Baru Post Office. The MS and 60 sen stamp features a typical village (kampung) scene. 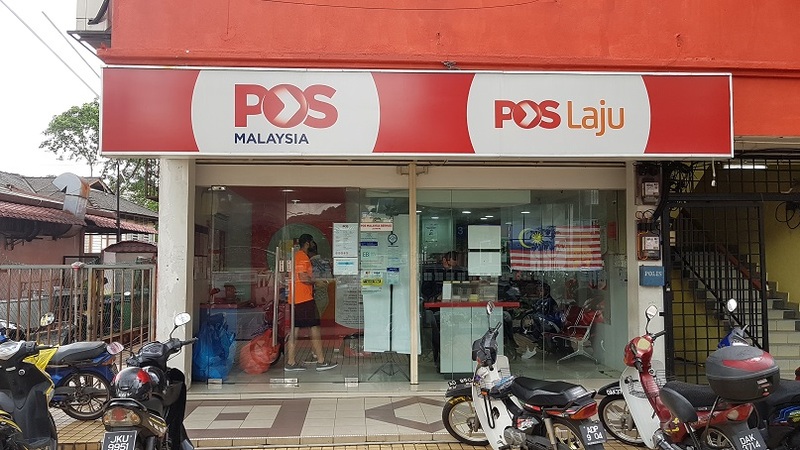 Since the MS background is the modern KL City Centre skyline, with a row of old shophouses in the foreground, the best match would be in Kampung Baru (for the village) and Jalan TAR Post Office (for the foreground). So that was my next stop. 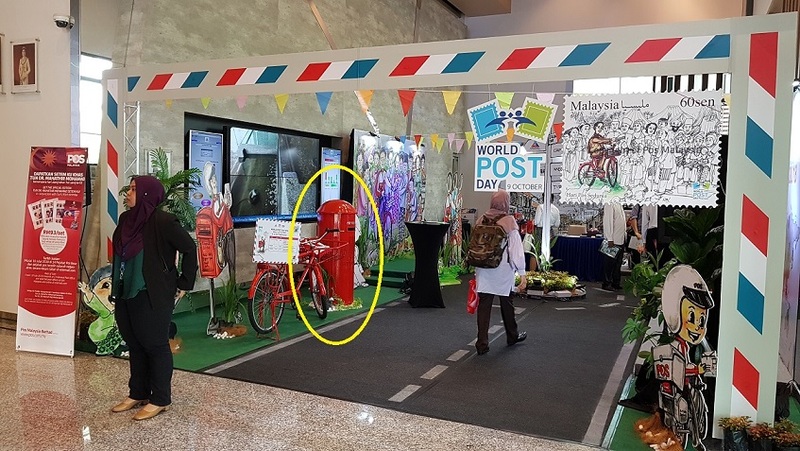 It was then time to head on over to the Malaysian Communications and Multimedia Commission (MCMC) Tower 1 in Cyberjaya for the World Post Day 2019 launch. There is also an exhibition at the lobby of Tower 1. The Pos Malaysia booth is set up at the event area. This is where the special cancellation MCMC Cyberjaya can be found. Apparently there is a nice area cordoned off behind the screens where there are tables and chairs to sit and stick our philatelic items. The main desk belongs to MCMC with the event postcards and lucky draws. There is also a postbox to drop the postcards. Here is the MCMC postcard. The launch event was held at Level 21. 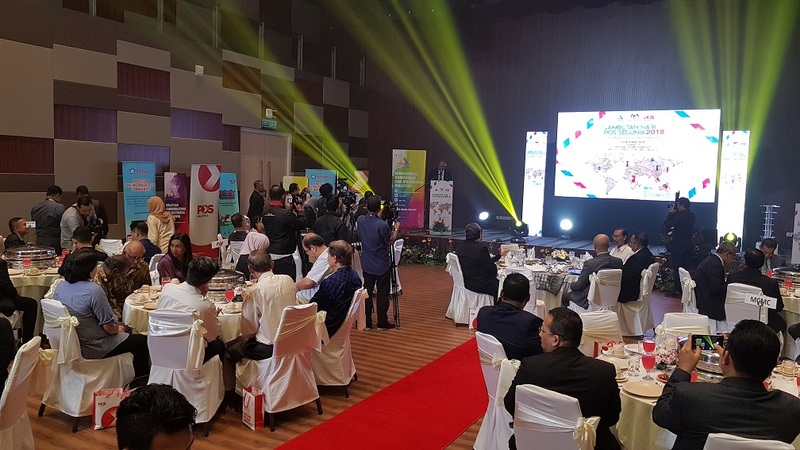 The Chairman of MCMC, Tuan Al-Ishsal Ishak opened the event. This was followed by YB Tuan Gobind Singh Deo who gave the officiating speech. This was followed by a launch using a mock key and letter to start the multimedia presentation. 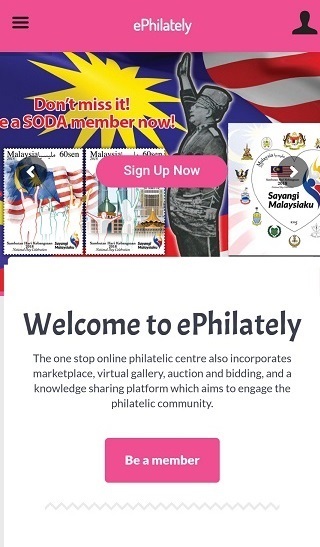 An APP called ePhilately was also launched. I am still trying to get access. I have downloaded via the Google Play Store. The event concluded with a visit to the mini exhibition. 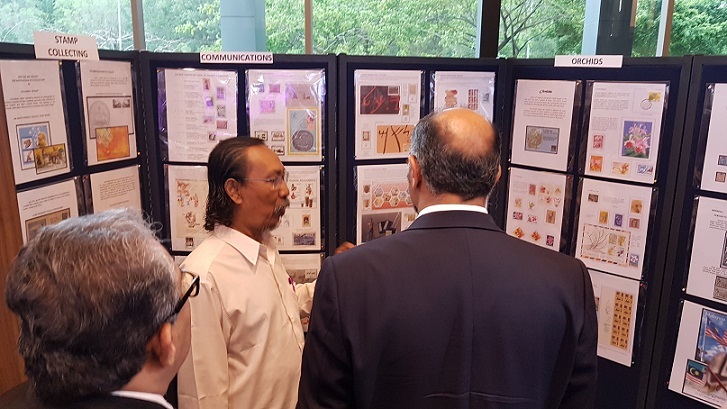 Here is Dato Anuar Bashah explaining the exhibits to YB Tuan Gobind Singh Deo. I managed to send out the 5 postcards to the first 5 readers who send in their address via email. I am unable to send more as there were no more postcards when we came downstairs after the launch event. No one knows where the postcards went! Sorry to disappoint all those whom I am unable to send or reply. 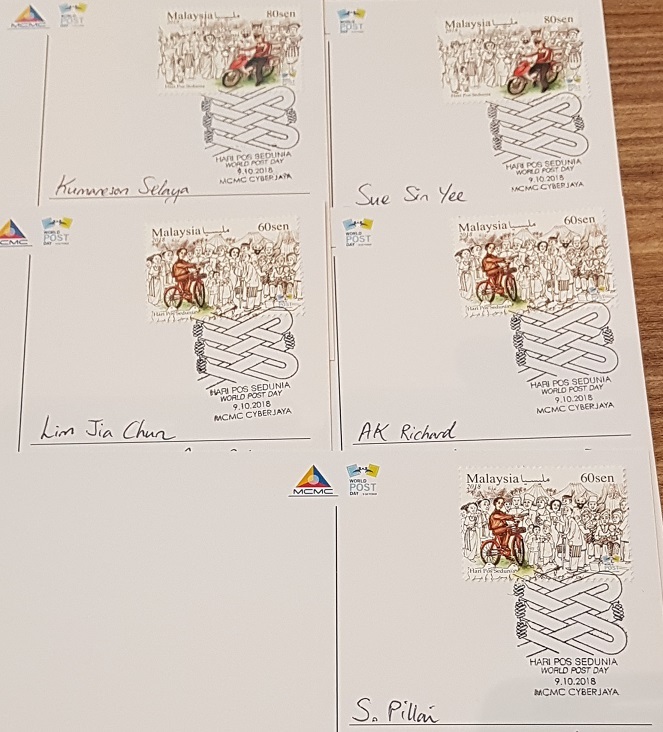 So for those who still want to get their hands on the postcards, you might need to find a friend who can drop by MCMC Tower 1 in Cyberjaya tomorrow (10 October 2018), the last day of the exhibition! 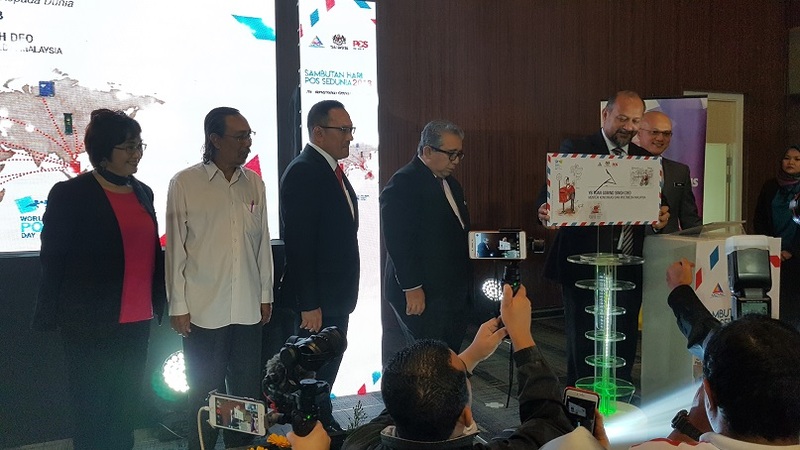 SODA members will also get their FDCs with the MCMC Cyberjaya cancellation. 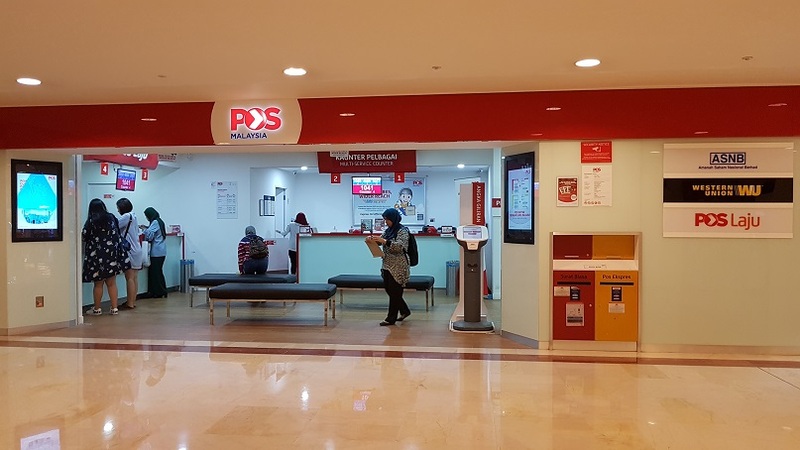 Next was a walk to the back to Shaftsbury Square where the Cyberjaya Post Office is located for the final touches. 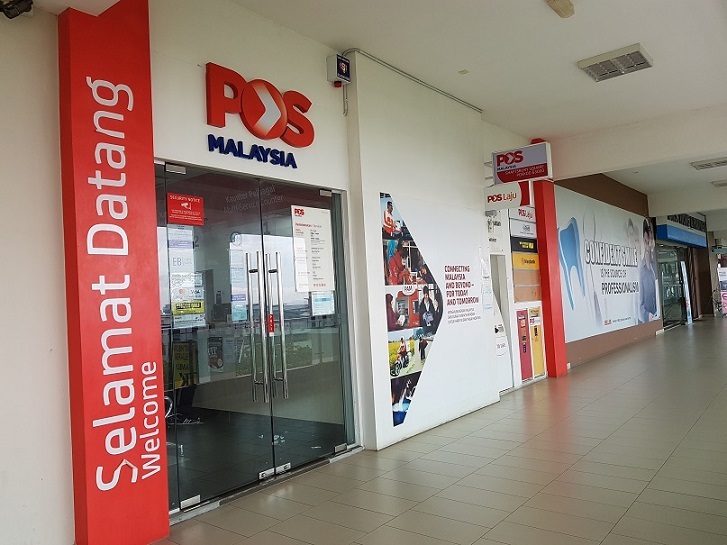 The Pos Malaysia VIPs, PSM members and collectors even made a visit to the Post Office! I think that post office must be the most visited by the VIPs. It was then time to head back. It was raining on the way back, however, traffic was manageable. All in a day’s tour. I want to acknowledge the assistance from NH and also the readers for the high response. Freebies always have high responses :-). I think it is fun to share around. Stay tuned for future adventures and freebies! 1. My southern friend have quite an adventure in GPO Johor Bahru, Poslaju Pekan Nenas and Mersing PO with special cachets! 2. 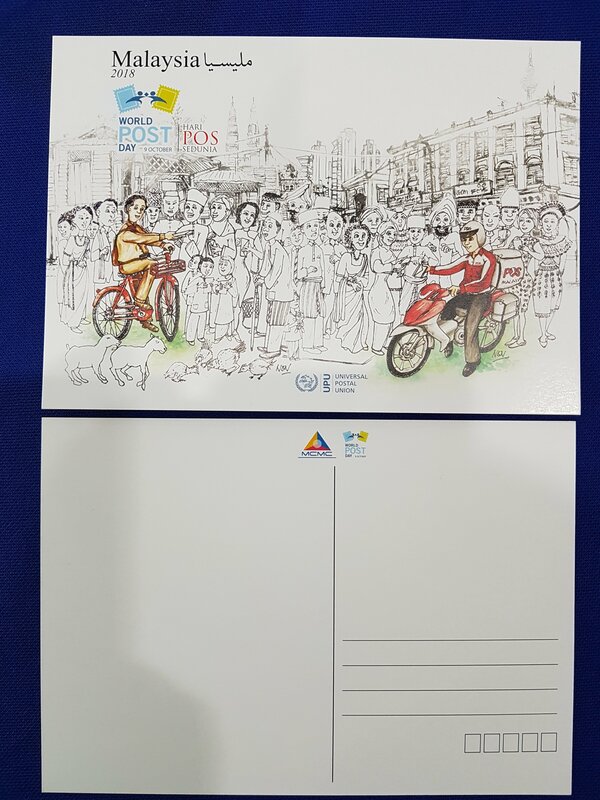 Free MCMC Postcards were available in Shah Alam GPO (longer size than Putrajaya MCMC postcard and Melaka GPO. The information was obtained too late to be of any use. Hopefully collectors can share earlier so that other collectors in the vicinity can participate.